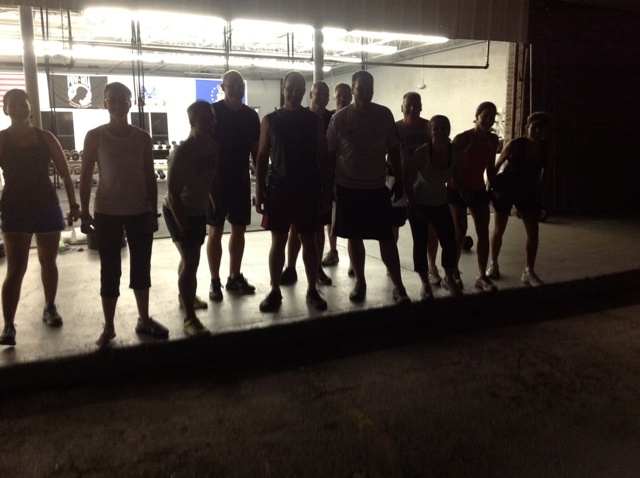 Need to get your workout in before work.. join us at 545am! No worries grab a nice shower and a protein shake to go! Awesome job morning class!! You all are killing it!